Hacking Group "NN-Crew" hacked into server used by Germany's Federal Police and stolen a large amount of data used to GPS-track suspects under surveillance. The hacked data published by NN-Crew included several usernames and passwords along with telephone numbers, license plate numbers, locations, and coordinates. 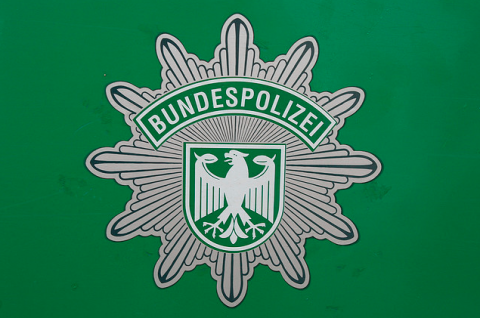 A spokesperson for the German Federal Police said that an "analysis conducted by our executive committee revealed that no investigation data used by the Federal Police (or by the Federal Criminal Police Office) was published. As far as we can tell at the moment, the data published came from a server used by customs officials, which apparently also contained information from the Federal Police on the use of the PATRAS tracking system for distribution among customs officials." The spokesperson also said that the server of the PATRAS geo-data system has been temporarily switched off for security reasons and that all users have been informed.